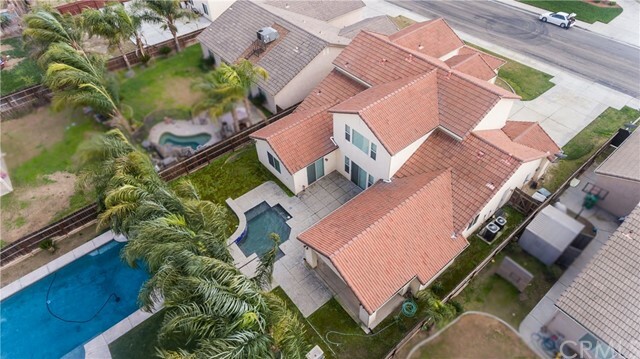 All Fowler homes currently listed for sale in Fowler as of 04/19/2019 are shown below. You can change the search criteria at any time by pressing the 'Change Search' button below. 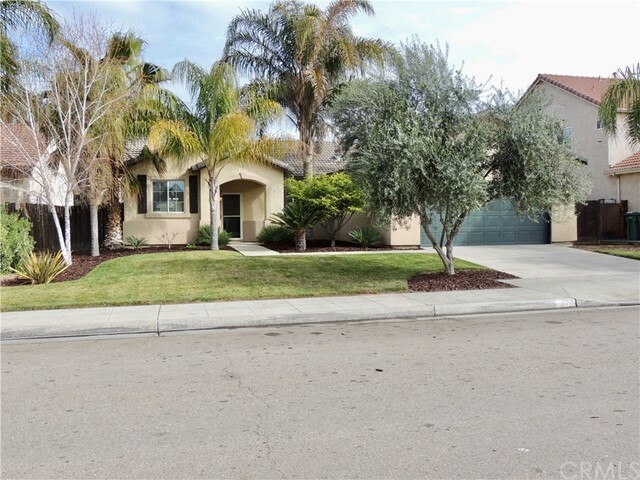 If you have any questions or you would like more information about any Fowler homes for sale or other Fowler real estate, please contact us and one of our knowledgeable Fowler REALTORS® would be pleased to assist you. "Welcome home to 2324 E Katherine Ave. This magnificent custom D.R.Horton home has over $100k in builder upgrades. It boasts just over 3600 sqft w/ 5 rooms, 3 baths & 3 car garage. As you enter, you are welcomed by a grand foyer w/ soaring ceilings. On the first floor there is a spacious formal dining room, elegant living room, large master bedroom, & master bath w/ jetted tub. The open & large kitchen has many cabinets, granite countertops, island w/ attached kitchenette table, gas range & stainless steel appliances. The custom upgrades that you will enjoy are: James & Co Lighting, unique Minka-Aire ceiling fans throughout, Hunter Douglas roman shades, crown molding cornice boxes, surround sound, floating shelves & cabinets in the family room. The second floor has 3 rooms & bonus room that can be used as a game room or office. 1 of 3 bedrooms has a beveled mirror perfect for an in-home yoga/gym studio. The spool (pool+spa combo) is perfect for up to 15 people. Call your Realtor today!" "This lovely single story 3 bedroom 2 bath home plus a den has a smart, comfortable, open floor plan. Covered patio to a large back yard w. mature landscaping & fruit trees. Nice quiet family neighbor adjacent to acres of vineyards yet close to shopping. Priced to sell."